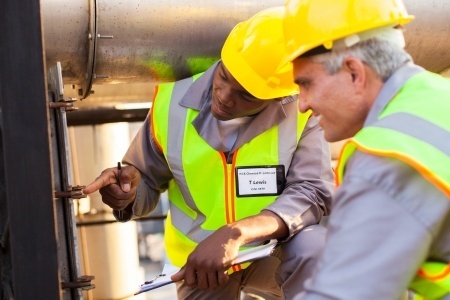 Preventative Maintenance - All County Sewer Drain Inc.
We all have experienced clogged drains and sewer pipes in our home or at our business location. When this happens back flow and other waste material build up and typically causes damage and a major inconvenience. In addition, there is always concern for health and sanitary issues as well. With our preventative programs, we’ll make sure that our high pressured jetting systems keep your water and sewer lines performing to its optimal levels. 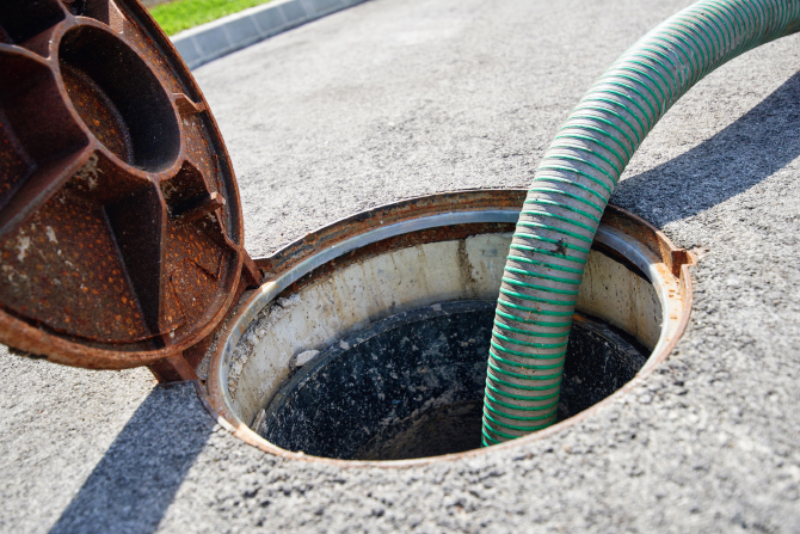 Whether its a commercial building or a residence, All County Sewer And Drain has programs to make sure that your home or business is protected before there is a problem. 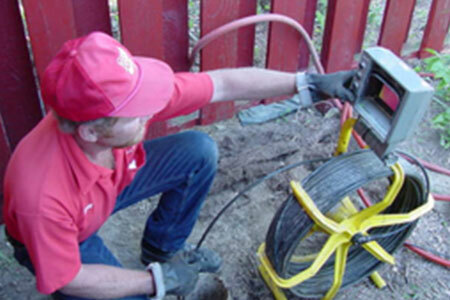 Call Today For A Free Estimate To Speak With Our Specialists.